Big Sandy Camp and Retreat Center seeks to touch hearts and change lives through innovative, Christ-centered activities, events and programs. Big Sandy Camp and Retreat Center is a Christ-centered facility located on the northeastern corner of Big Sandy Lake, just a few miles north of McGregor, Minnesota. Operating twelve months out of the year, we provide several summer camp sessions for kids as well as host a wide variety of retreat groups ranging from 1-300 guests in the fall, winter and spring. Youth Camps are by far one of our most favorite things to do here at Big Sandy Camp. We love when camp is filled with campers having fun and learning more about Christ. Check out our different youth camp options here! We love having families here at camp. 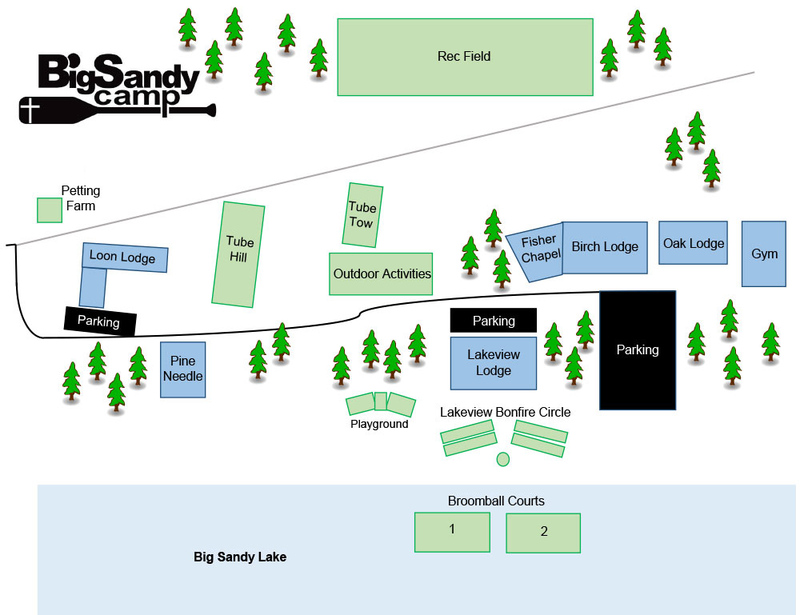 Big Sandy Camp is a great place to get away with your family and have some fun, while being poured into spiritually. There are a couple different programs we run here specifically for families. Learn more about them here! During the school year we have a lot of churches and groups that come to camp to run their own retreats. We host the Alliance Men’s and Women’s retreats, as well as some youth, men’s couples’, and women’s retreats, and more! 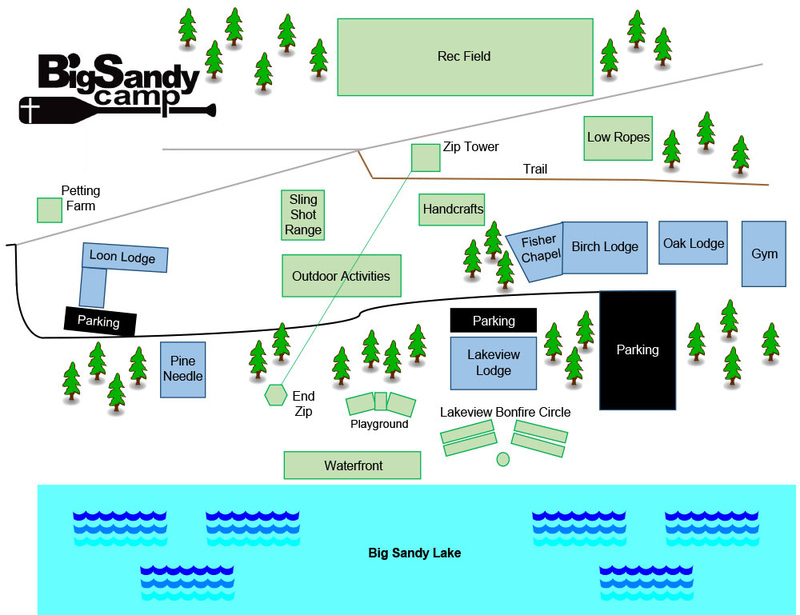 Learn more about having your retreat at Big Sandy Camp here! Camp doesn’t slow down just because summer is over! 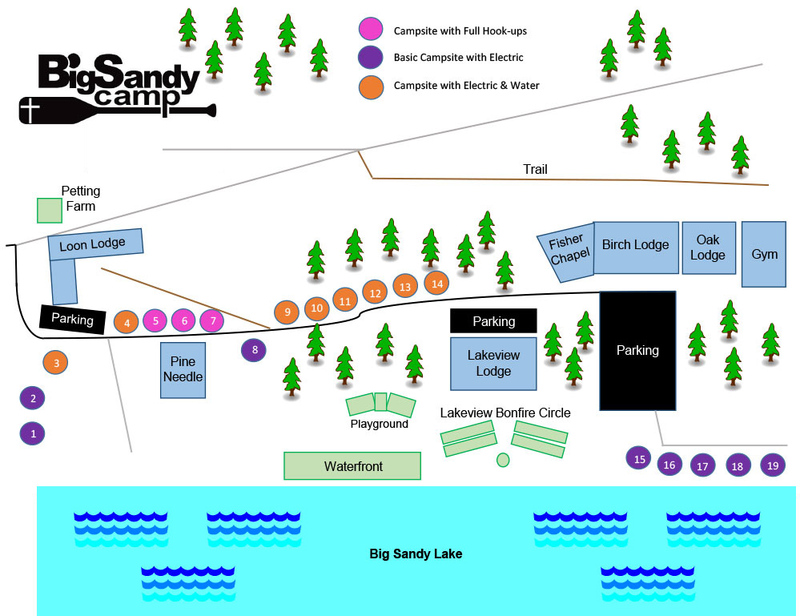 During the school year we have a lot of different events going on at Big Sandy Camp. We have different types of retreats and events to reach different people. Check out our specialty events to see which ones you would be interested in! Big Sandy Camp is where God changes lives for Christ in the north woods of Minnesota. It doesn’t matter if you’re a parent, pastor, camper, volunteer, or donor, we’d love to see you at BSC this year! 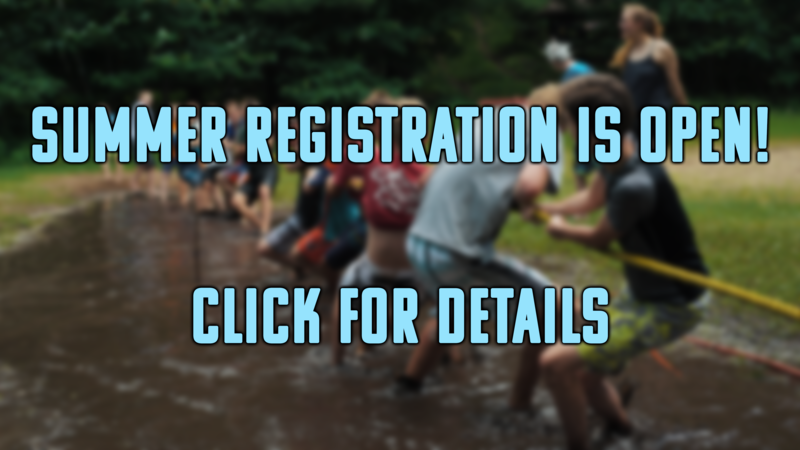 Click here to start your registration or call 218-426-3389. 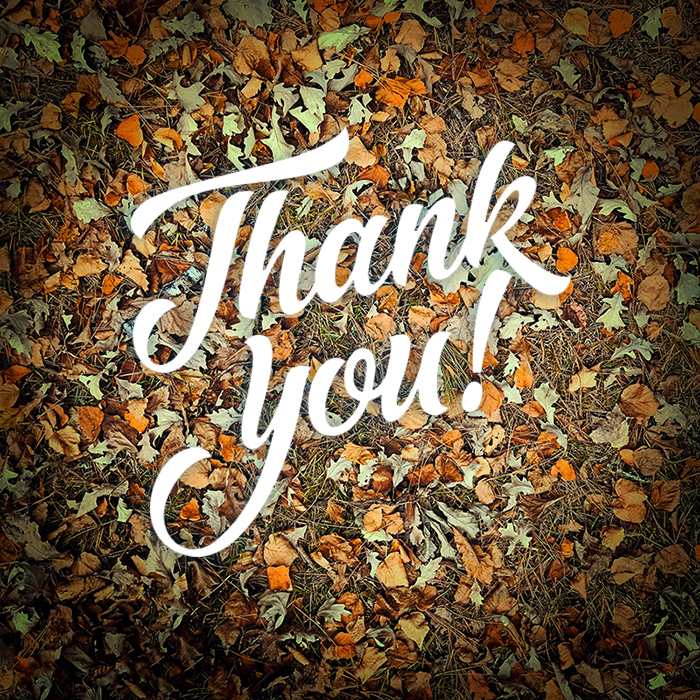 We are extremely grateful for the prayers and financial support by so many people of the ministry of Big Sandy Camp. This past summer we had over 2,000 campers on the grounds. We recorded over 200 decisions; both first time and re-dedications. Praise the Lord for His goodness. We anticipate a great winter retreat season. Your continued prayers and financial support are appreciated! This July, Big Sandy Lodge will be hosting the 1st Annual Sam Oden Memorial Relay Triathlon! All proceeds from the triathlon will be split between the three youth camps of McGregor, MN: Catholic Youth Camp, Covenant Pines Bible Camp and Big Sandy Camp. For more information check out the brochure.